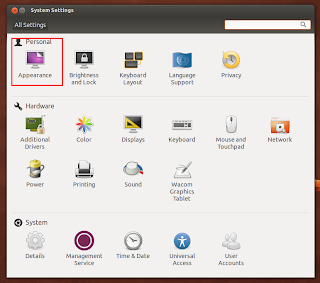 How To Hide Unity Launcher "Forever"
In my opinion, the Ubuntu 12.04 LTS unity is much better than ever. It's fast, stable, and easy-to-use. But I still don't like the Unity launcher which waste my screen space. How do I remove it? 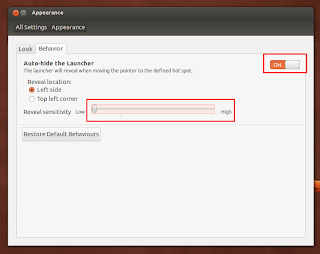 Actually, we can remove Unity launcher without removing the whole Unity desktop, but we still can hide it and remains hidden even we put mouse pointer on the left side of screen. 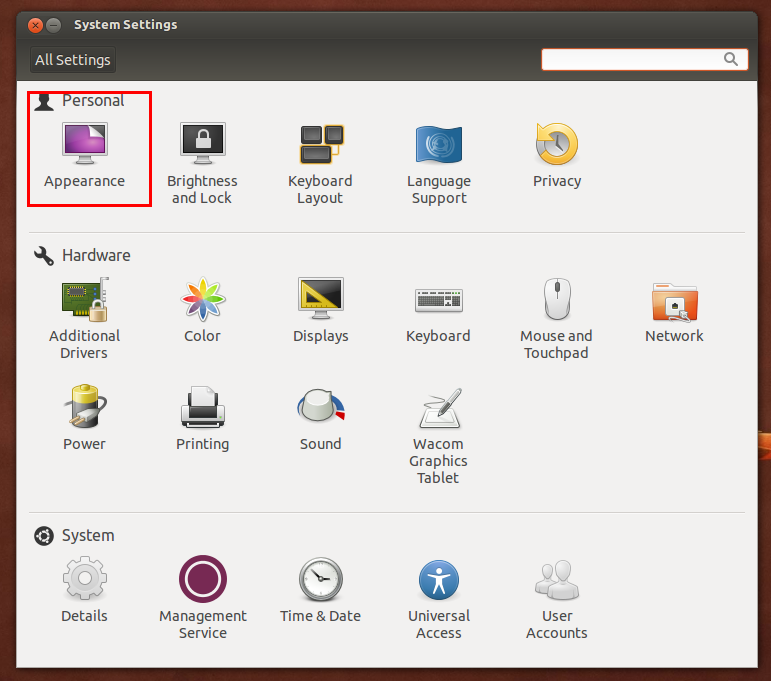 Simply open "System Settings" and choose "Appearance". 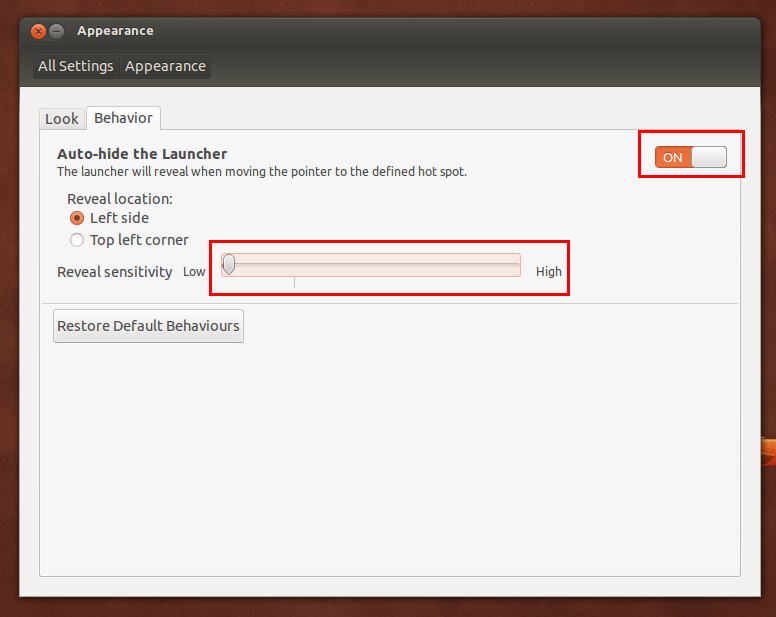 Open "Behavior" tab, under "Auto-hide the Launcher" set to "ON" and give the minimal value to "Reveal sensitivity". 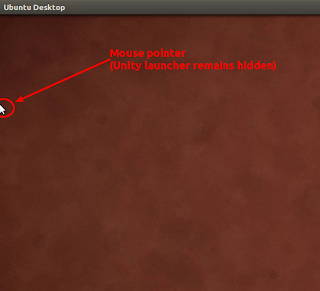 That's all, the Unity Launcher will remain hidden even you put the mouse pointer on left side of the screen.